The more pictures you take, the more your hard drive will fill up. USB hard drives are a great solution these days. The prices just keep dropping. I bought a 250 Gigabyte USB hard drive about 6 months ago and it cost about $120. 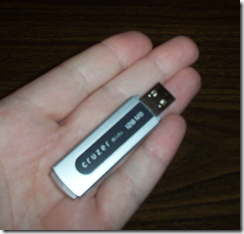 I recently saw a 500 Gb drive advertised for $110! What most people ask about is how to move their pictures from the computer to the external hard drive without losing all their work in Picasa. 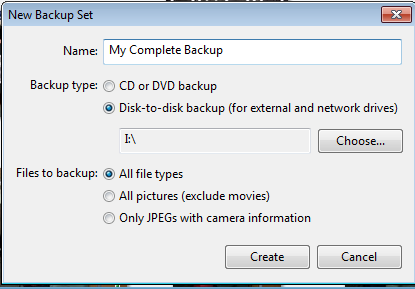 Picasa 3 now makes it easy with the ‘Move Folder’ command. Just right-click on the folder, and choose ‘Move Folder…’ Select a folder on the hard drive as the destination, and you’re done. 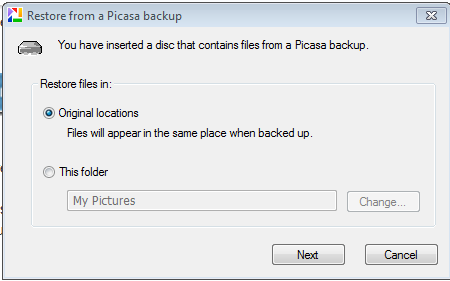 From now on, whenever the hard drive is attached to the computer, Picasa will see all the pictures in the specified folder. If it’s not plugged in, it won’t see the photos. But, unlike a network drive, Picasa won’t have to re-find them the next time. 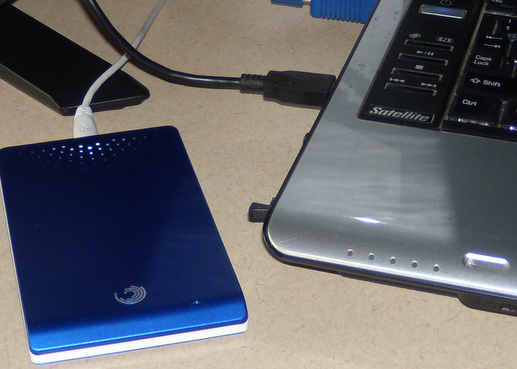 As soon as you plug in the hard drive – the corresponding folder will appear! The following video is a preview of our tutorial on the subject. To see more, please join the Geeks on Tour Online Classroom.